Access to quality public outdoor spaces is a major indicator of a communit’s socioeconomic health. Our approach to designing these spaces integrates ecology, mobility, infrastructure, and programming and activation strategies to enrich the lives of their users, and provide lasting value for generations to come. Landscape architecture has revolutionized over the past decade, with concerns over sea-level rise, alternative transit, water quality, and social equity key issues that SWA addresses daily. With seven billion people in the world, the pressure is on to create unique open space systems that integrate aesthetics and programming with sustainability, nature, and economics. 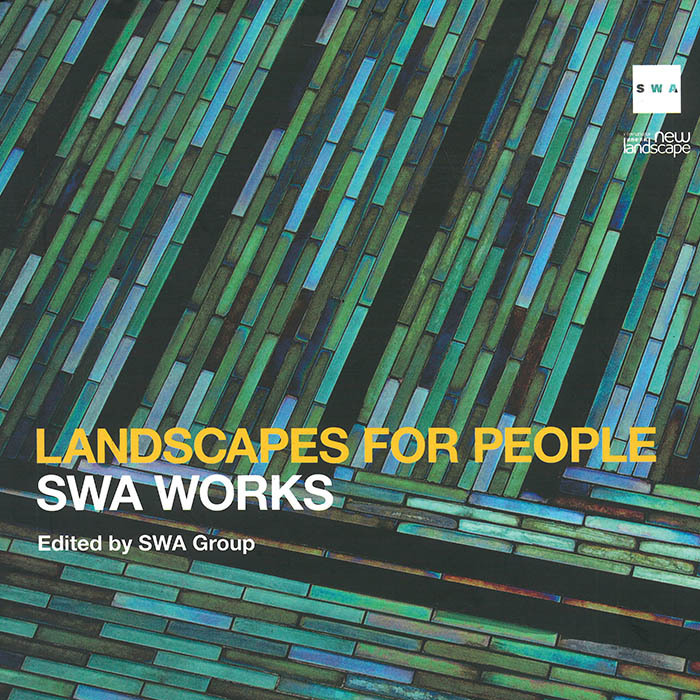 This monograph details SWA’s unique approach in four primary categories: Urban Regeneration, Creative Campus, Lifestyle, and Adaptive Strategies. The future of infrastructure no longer belongs solely to engineers and transportation planners. The rapid pace of change in cities and towns means that multidisciplinary teams of landscape architects, environmental planners, and architects work with scientists and engineers to fully realize the wide-ranging benefits possible along underutilized highway and railway corridors, rooftops, floodplains, and other human-made and natural corridors. All case studies include technical diagrams and plans for repositioning infrastructure to address issues of recreation, transit, and habitat. 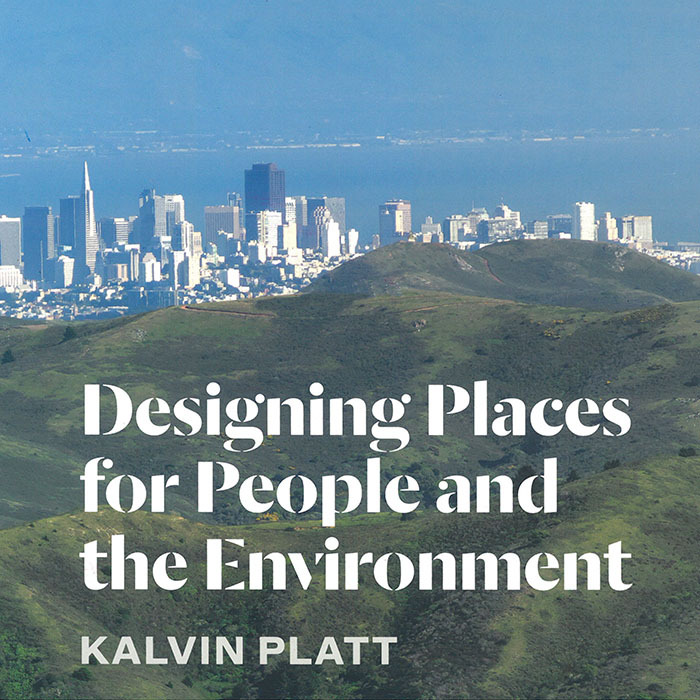 Part autobiography, part firm history, and a window into the future of urban design, this title presents lessons learned from 55 years of experience in urban design and planning. 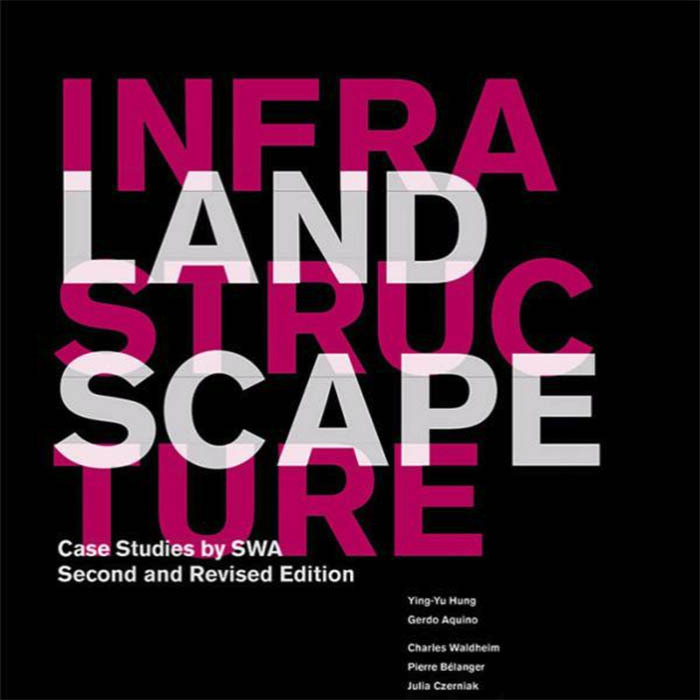 SWA Group’s first president uses 35 case studies drawn from his personal history and portfolios of SWA’s iconic work to detail the business and professional practices that allow it to plan, design, and build livable and sustainable communities where people can live in dignity, with health and happiness. New York-based landscape architect Thomas Balsley, managing principal of SWA/Balsley, has driven the design and creation of some of the most notable and awarded spaces internationally and throughout the U.S., including the recently opened Hunter’s Point South Waterfront Park in Long Island City, New York. 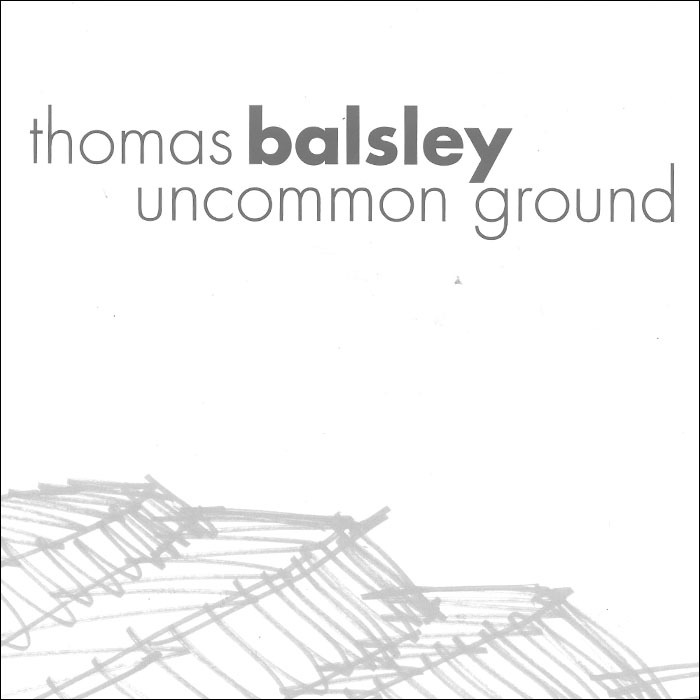 This volume collects selected Balsley projects that display the sweeping range of his work over the past 25 years.